This time only price ! 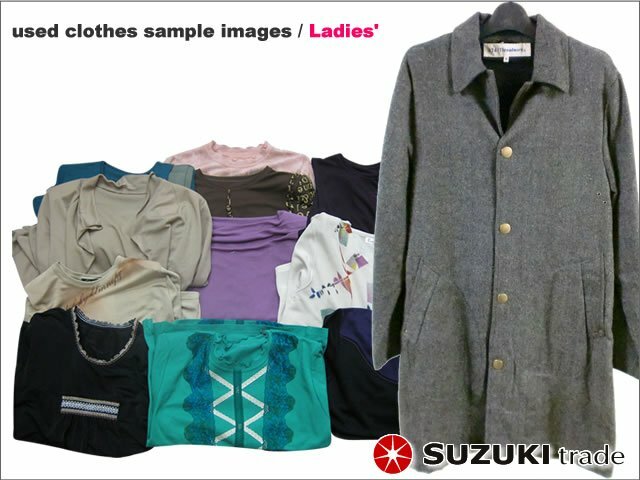 Various Winter Mixed Used Clothes are on sale ! from Japan. Winter Mixed Used Clothes are on sale in a limited quantity. Limited quantity at a bargain price. 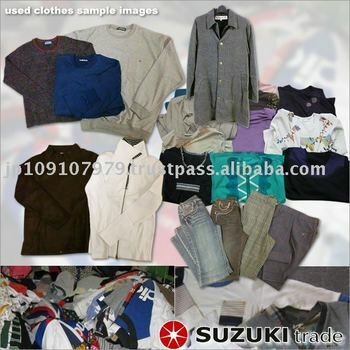 Release Winter Mixed Used Clothes in a limited quantity at a bargain price. 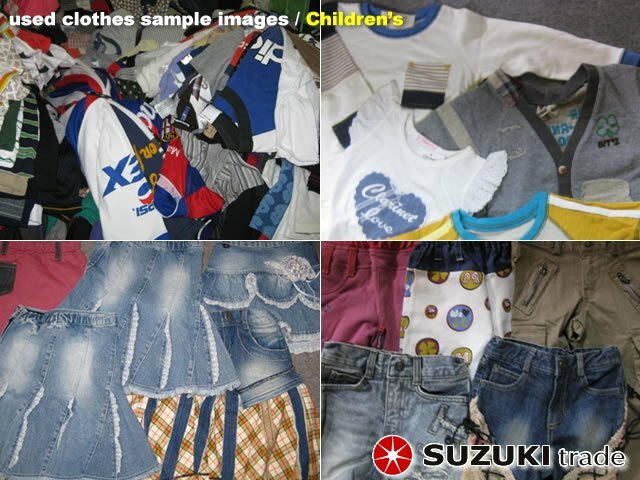 Quality used clothes corrected in Japan are on sale in a limited quantity. 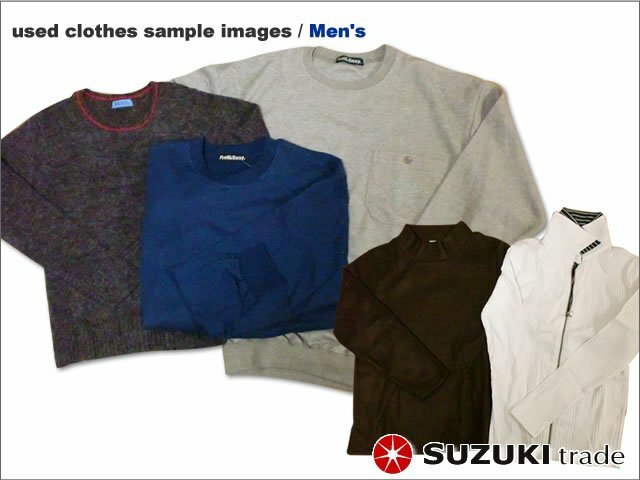 Japanese quality used clothes are on sale in a limited quantity. 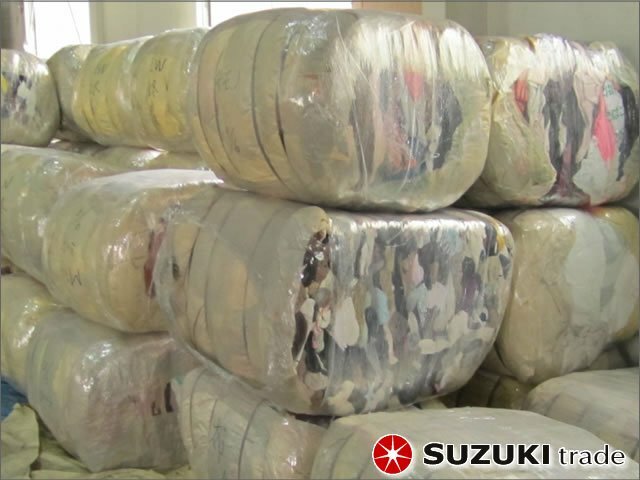 Content: Winter mixed used clothes. Women’s (Ladies’), Men’s, Children’s outer, Inner tops, bottoms assortment. Special price will be given to only three 40ft HC containers. Special rate price for three 40ft HC containers only. Buy now!